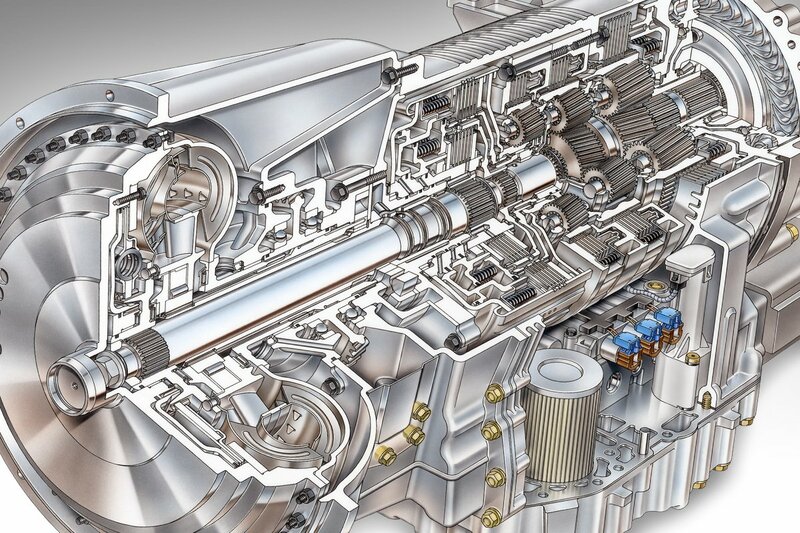 The Power of Allison Transmission is born in the entrepreneurial spirit of our people who, using advanced technology create reliable, best in class products that make a difference across the globe. 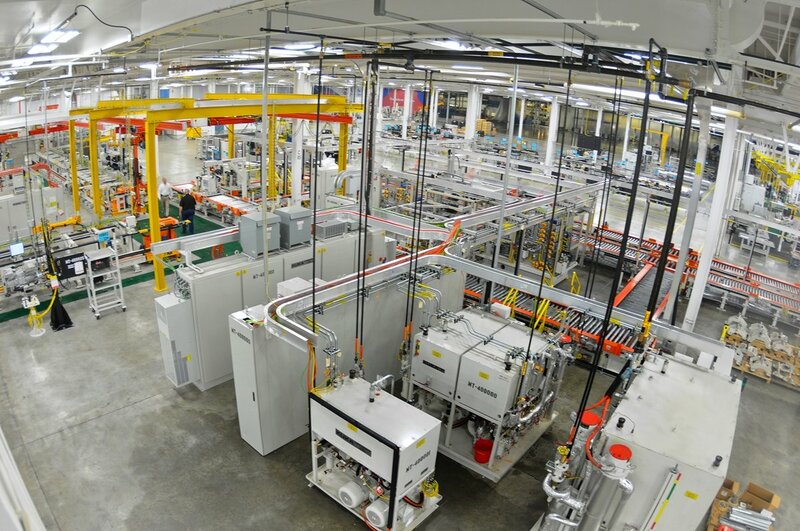 By joining Allison Transmission, you will become a member of a world-class team, working together to design, manufacture and distribute products that improve the way the world works. 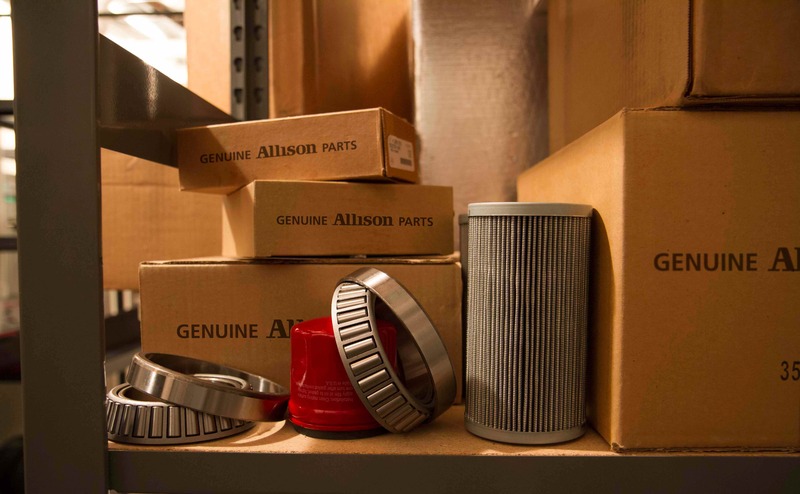 Explore available opportunities at Allison Transmission and join our Talent Network. Explore what it is like to build your career with Allison Transmission by hearing current team members share the stories and experiences. Learn more about Allison’s commitment to supporting the well-being of our employees and our communities, through our benefits offerings, training opportunities and community service. Understand how our shared values are at the core of our company culture, customer service and product innovation. See how we embrace the diverse backgrounds and talents of our team members to create an inclusive experience for our employees, suppliers and customers. Get a preview of how an internship at Allison Transmission can prepare you for a rewarding and challenging career after graduation.